I’d like to introduce you to a good friend of mine, Mr. Steve Maggiora! Steve is an amazing keyboard player, he is also a singer and a songwriter! 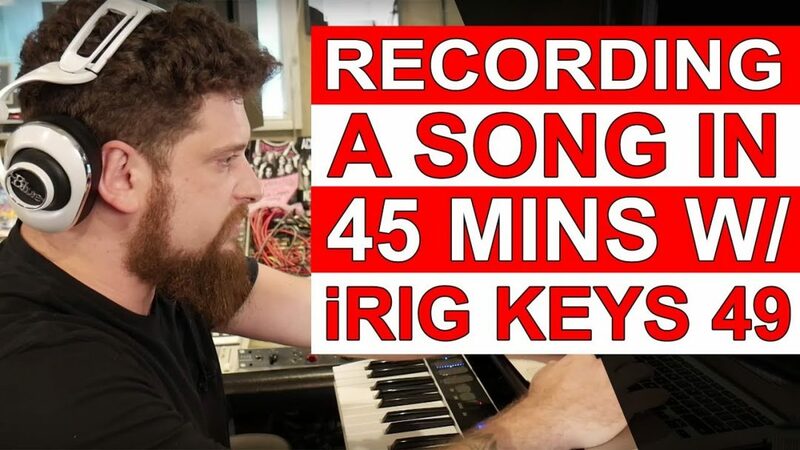 In 45 minutes, Steve recorded a song on an iRig Keys I/O 49! 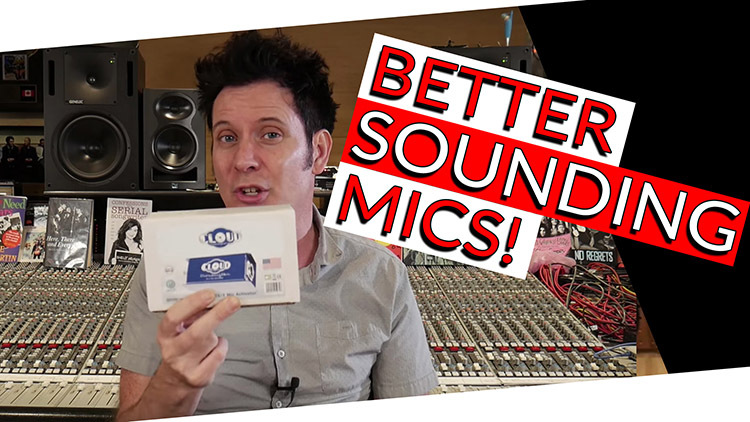 This box is loaded with a keyboard which includes a mic pre, phantom power, and about $500 worth of of software! Enter to win the iRig Keys I/O 49 Above!